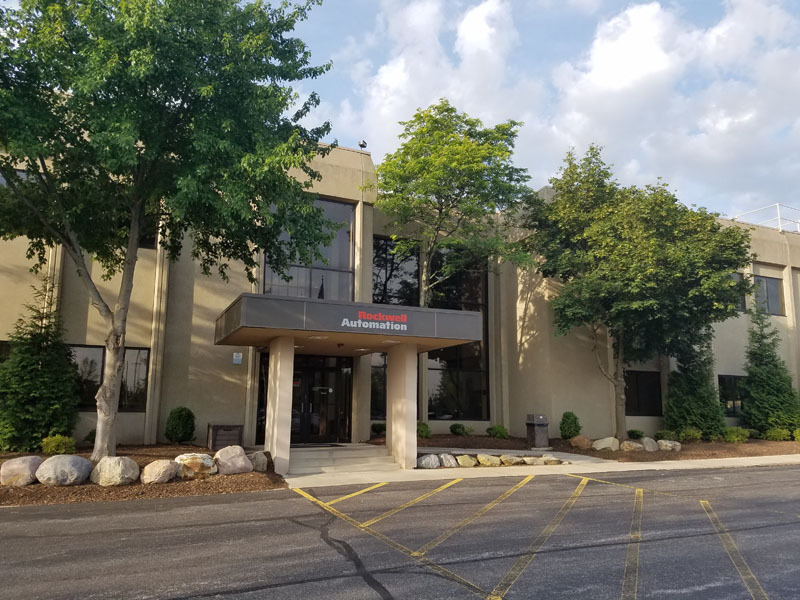 Hatzel & Buehler’s maintain a corporate relationship with Rockwell Automation, providing electrical support throughout their numerous facilities. The Cleveland office is pleased to be working with Rockwell at their Twinsburg, Ohio plant. This is a 250,000 square foot modern manufacturing facility. Presently we are reconfiguring and relighting existing electrical task work areas and installing new electrical distribution and controls associated with test assembly stations.